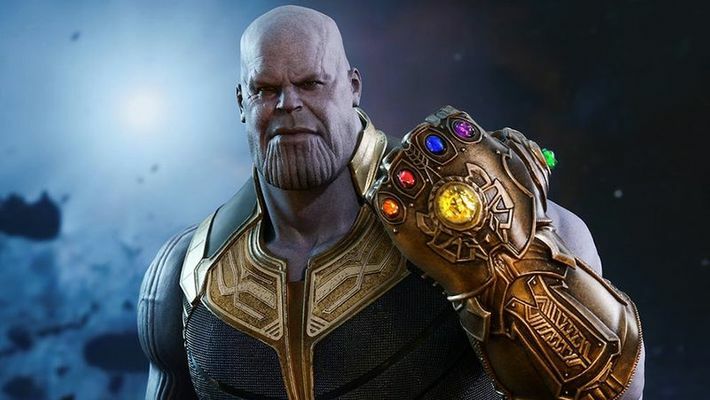 The recent Avengers: Endgame trailer has spawned some plausible fan theories about Thanos. New Delhi: Recently the latest trailer of Avengers: Endgame was released and let the netizens shook. From Tony Stark aka Ironman in space to Marvel's first stand-alone woman superheroine, Captain Marvel, the trailer feature a lot of appearances but did not reveal much. While the fans rejoiced and had emotional moments, some noted the conspicuous absence of their favourite characters such as Dr Strange, Danai Gurira, Spiderman and others. The most important was the noticeable absence of Thanos in the trailer or the poster that was released. This made a lot of people come up with theories that maybe Thanos was not an important part of the latest Avengers instalment. According to one of the theories, Thanos will be killed in the first 20 minutes of the film and that Thor, Captain Marvel will take out Thanos as well as the Infinity Gauntlet. The Reddit user behind this based this speculation on the fact that Russo brothers' words in Avengers: Infinity War documentary, that both Thanos and the Infinity Gauntlet are severely damaged. However, they will realise that the effects of his snap can’t be undone, the Avengers will look out for a new way to undo it providing Ant-Man to come forward to be the one to suggest a way by using the Quantum Realm and time travel. There were also speculations that some of the missing characters in the poster were presumably dead such as Loki, Gamora, Vision and Heimdall. Meanwhile, Brie Larson, who plays Captain Marvel, also reportedly said in an interview, "Honestly, since they won't tell us anything about 'Avengers' They have a lock and key on that, we feel no commitment and responsibility to that movie at all. We're just focused on our movie."